Accounting is ever evolving subject. It has changed over the years with new modifications to make it better as well as satisfying the end users. There has been constant shift from paper accounting to accounting through technologies which is fast and serves at large. The recent development in the accounting is cloud accounting, which makes accounting accessible and saves both cost and time. Cloud accounting means using cloud-based software through devices with internet connection. With the advancement in technology, the cloud accounting has become reality. It is highly beneficial to startup companies, entrepreneurs, small and mid-sized companies that may either have no stable infrastructure or wants to make investment. The advantages of cloud accounting are far more than we could imagine. 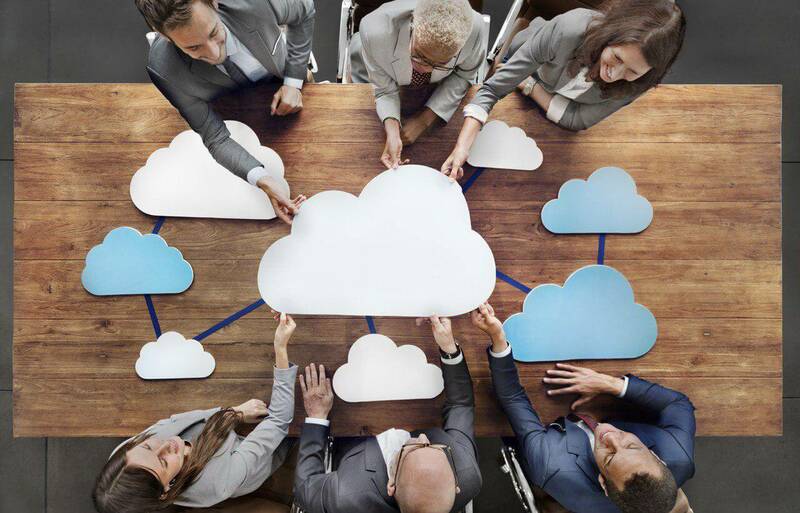 Moving to the cloud accounting is inevitable, the question that is left to be answered is when are you shifting to cloud? The accountant makes the journal entry and posts to the accounting software. The work done is authenticated or doubly checked and later on uploaded in the cloud through software. Any changes made to those entries generate log which can be easily verifiable. People are receptive to change but when the changes are progressive, they are more than happy to step in. Such has been the impact of cloud accounting. The businesses can get their data audited by a professional within few days without sending the large number of physical files and folders. This has been possible by the use of cloud accounting only. Cloud accounting makes it easier for quick financial statement analysis and preparation. The major drawback of cloud accounting is only one: data security. To overcome this drawback, the data generated can be secured cryptographically through third parties. This is done with the help of blockchain technology. The use of blockchain allows all entries to be present in public ledger. This also enhances the trust and transparency among cloud accounting end users. With the rise of cloud accounting technology, many businesses seem to adopt the virtual workforce model to keep the accounting budget in check. Hence, the businesses must embrace this wave of change in accounting and change accordingly to prosper and grow.